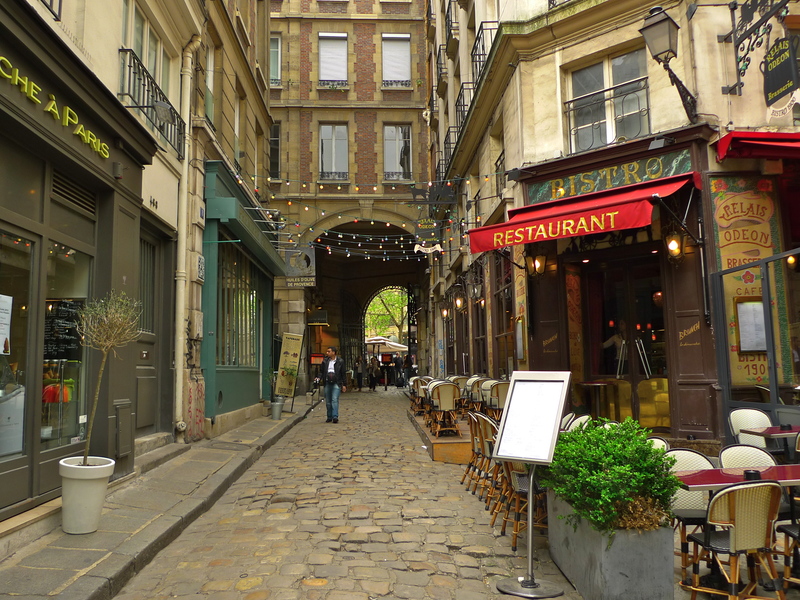 APPROACHING FROM THE RUE Saint-André des Arts in the 6th Arrondissement it’s easy to miss but once found, the Cour du Commerce Saint-André reveals a rich seam of Parisian history. 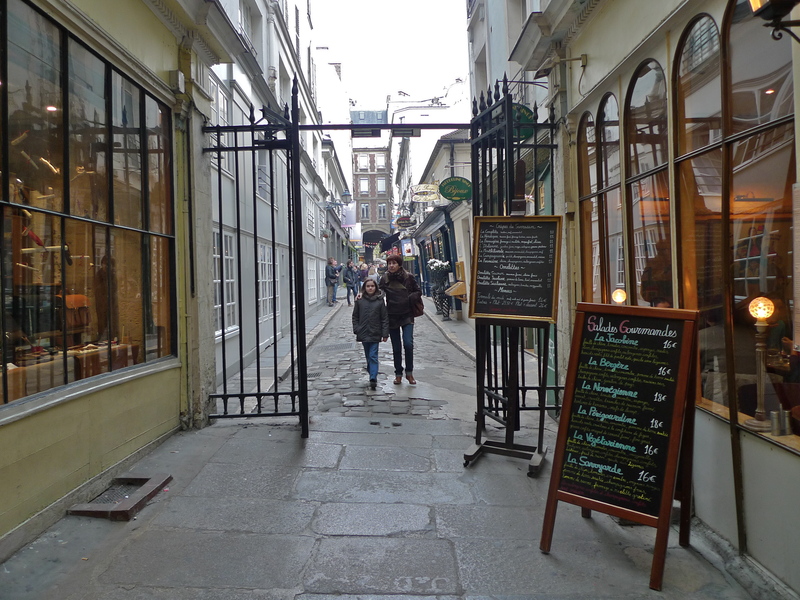 In the heart of today’s Latin Quarter, this cobbled passageway was created in 1735 originally to connect the Rue Saint-André des Arts to the Rue l’Ancienne Comédie, which it still does. In 1776 the passageway was doubled in length and reached across to the Rue l’Ecole de Médicine. Georges-Jacques Danton, a leading figure in the French revolution lived in the Cour du Commerce Saint-André close to the Rue l’Ecole de Médicine. Danton’s house together with that part of the Cour du Commerce was subsequently torn down to make way for the Haussmann development, the Boulevard Saint-Germain. 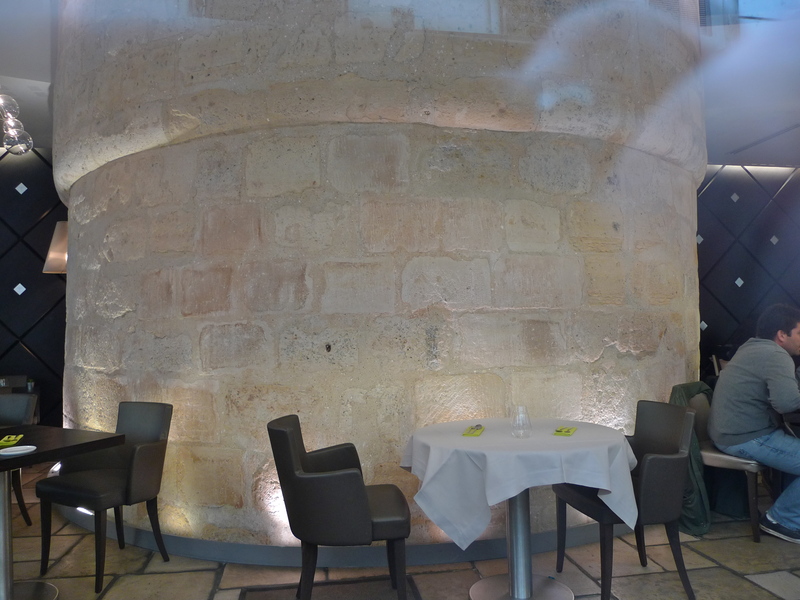 There is a piece of history in the Cour du Commerce that dates back hundreds of years before the passageway was created. Before leaving for the Crusades in the early 13th century, King Philippe-Auguste fortified Paris by building a thirty-foot high defensive wall around the city. The Cour du Commerce Saint-André is actually built on the site of the moat that surrounded this wall. The wall itself included thirty-four defensive towers and part of one of these towers survives today in the Cour du Commerce. Un Dimanche à Paris is an elegant Salon de Thé and restaurant in the Cour du Commerce. But all is not what it seems. Inside, amidst the tables, stands the remains of one of the defensive towers from the Philippe-August wall. Whilst Un Dimanche à Paris is a modern creation, it’s worth remembering that this tower was built somewhere between the years 1200 and 1215. 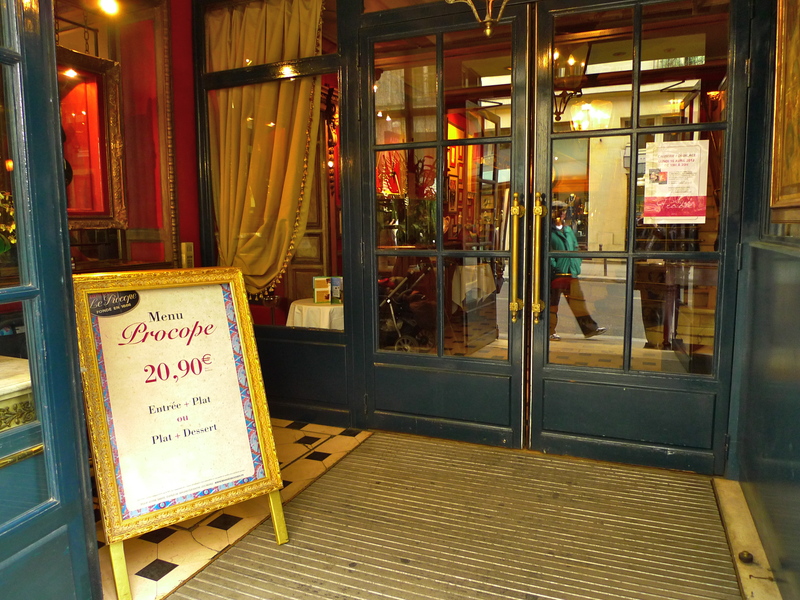 Beside the Philippe-August tower, Le Procope, the oldest café in Paris seems modern in comparison. It’s only been here since 1686! 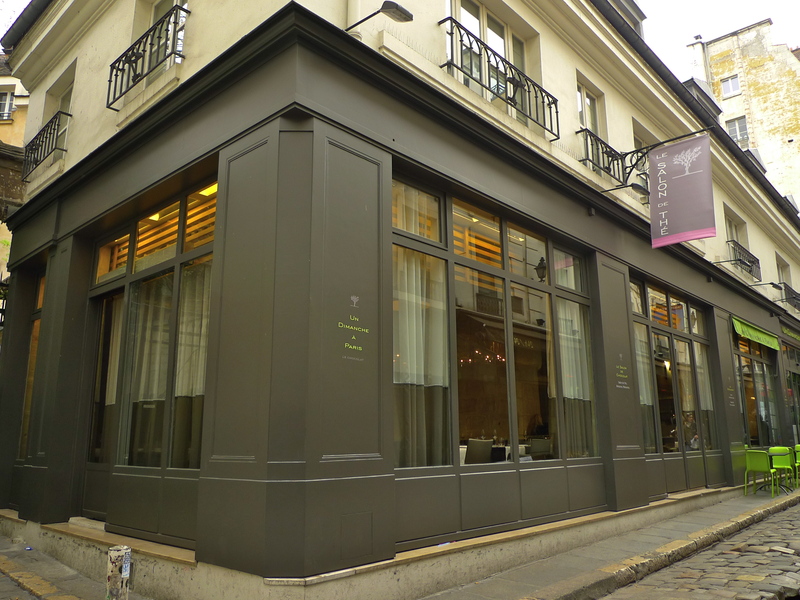 It’s the rear entrance that’s in the Cour du Commerce; the front entrance is in the adjacent Rue l’Ancienne Comédie. 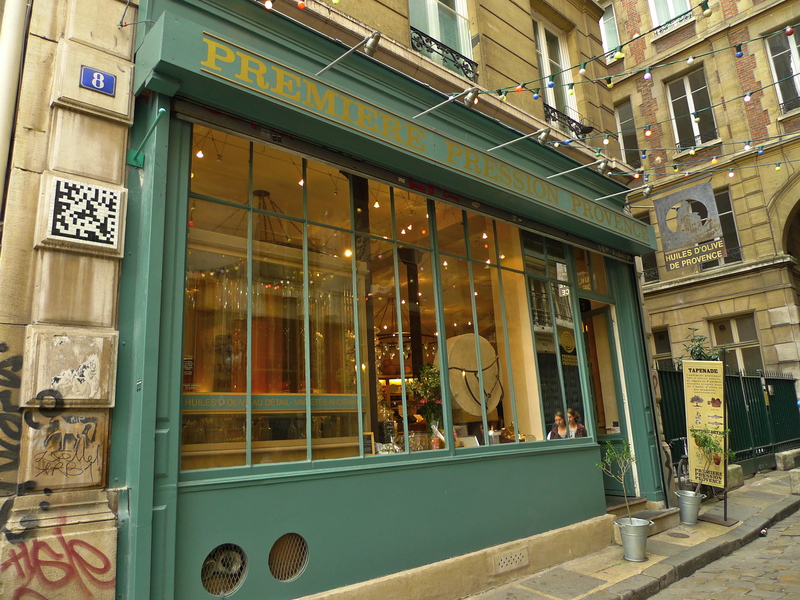 Francesco Procopio arrived in Paris and opened his first café in Rue de Tournon in 1675. He moved to the Rue l’Ancienne Comédie in 1686. 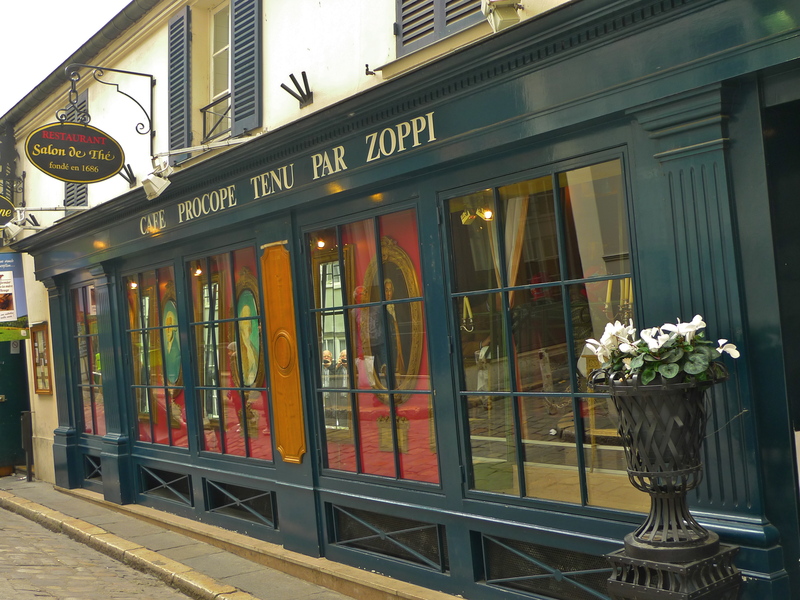 Proving that location is everything, the Comédie Française theatre moved in across the street and Le Procope’s future was assured. 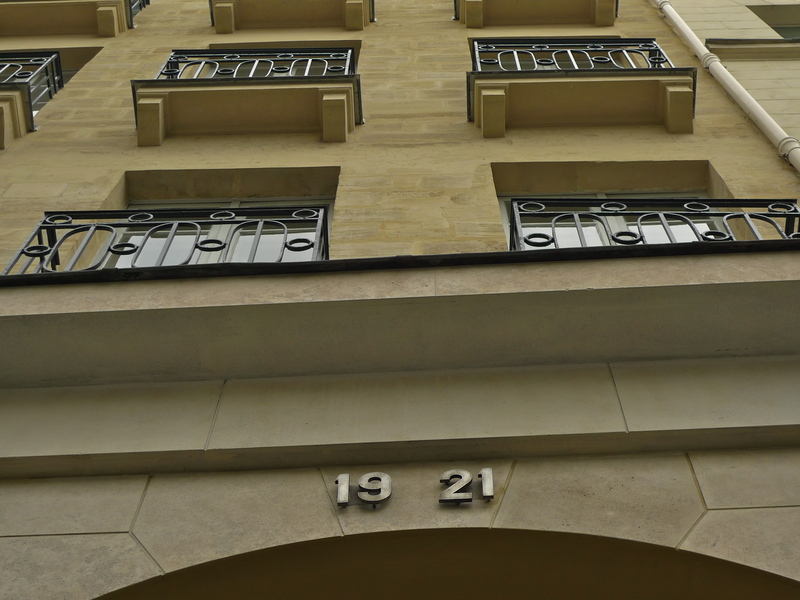 Further along the Cour du Commerce Saint-André from Le Procope we find N°8. 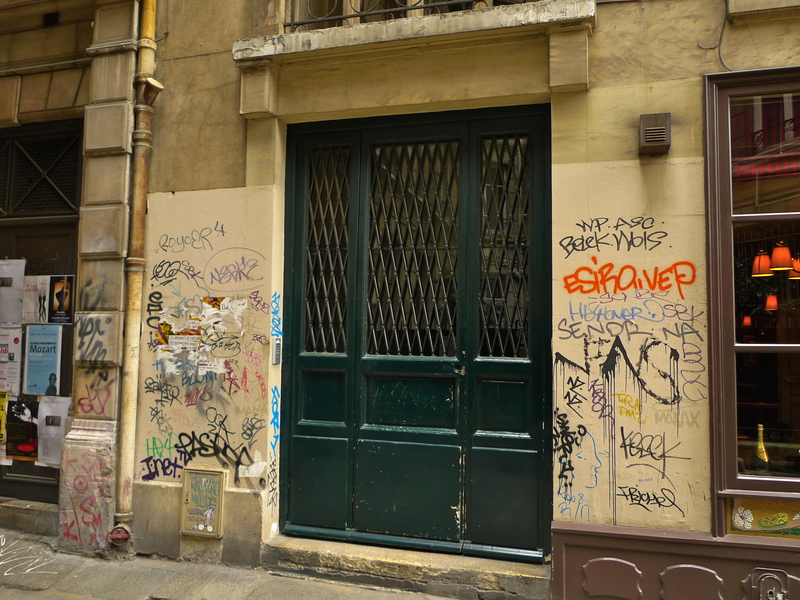 The physician, Dr Joseph-Ignace Guillotin once lived here at N° 21 Rue l’Ancienne Comédie – a very different N° 21 than exists today. Contrary to popular belief, Dr Guillotin did not actually invent the guillotine, that was down to one Antoine Louis. Dr Guillotine in fact opposed the death penalty, even though his name has become eponymous with it. As a member of the Assemblée Constituante, during a debate on capital punishment, Guillotin proposed that “the criminal shall be decapitated; this will be done solely by means of a simple mechanism.” The “mechanism” was defined as “a machine that beheads painlessly”. At that time, beheading in France was typically done by axe or sword, which did not always cause immediate death. Guillotin hoped that a more humane and less painful method of execution would be the first step toward a total abolition of the death penalty. Nevertheless, it was here in the basement of N° 9 Cour du Commerce that Dr Guillotin carried out experiments using sheep to try to perfect the machine that beheads painlessly. 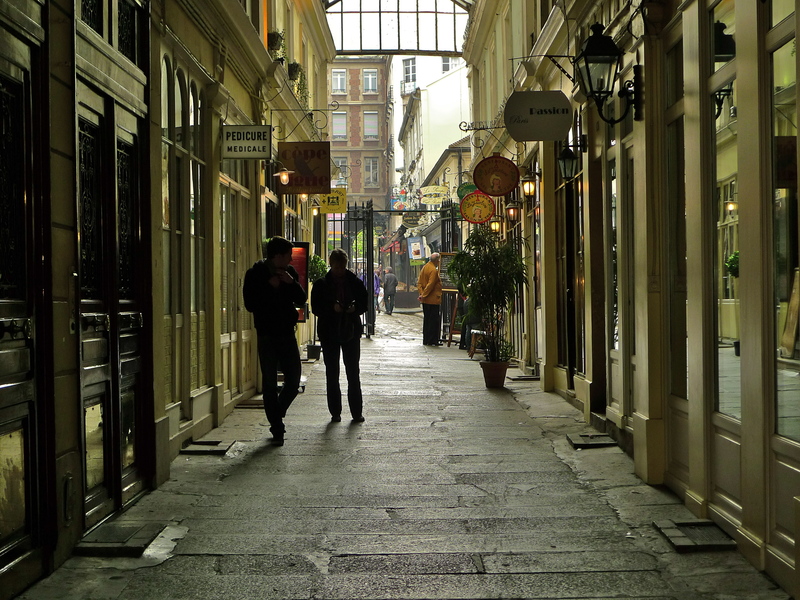 The Cour du Commerce Saint-André is a perfect example of the living history to be found in this city. It’s well worth a visit.